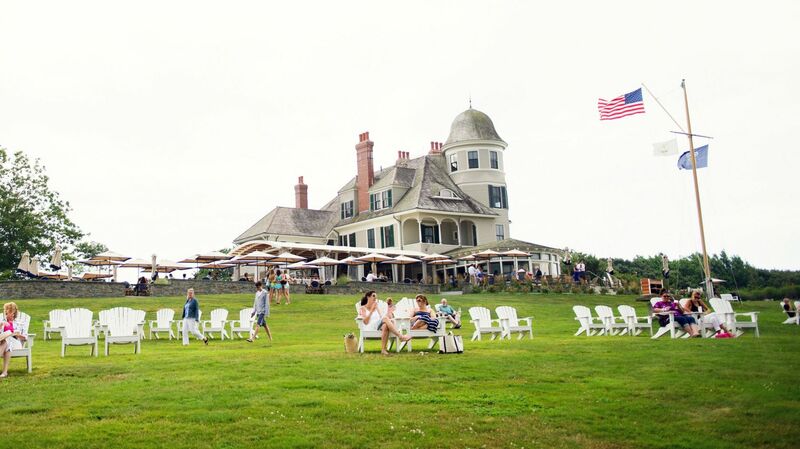 The Mrs. Agassiz Room offers an incredible feature located on the second floor of the Agassiz Mansion: a spectacular panoramic view of the Narragansett Bay. Renovated in January 2011, the Newport room boasts a loveseat and chairs in front of the bay window. The bedroom also offers a king size bed and gas jet fireplace while the bathroom offers a second fireplace as well as a two-person soaking tub and a separate glass and marble stand-up shower. Approximately 435 square feet; accommodates two guests.